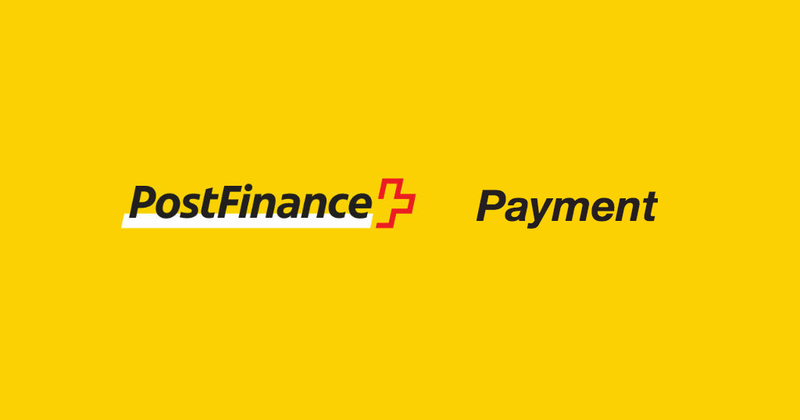 PostFinance is one of the most popular and widely-used payment systems in Switzerland. 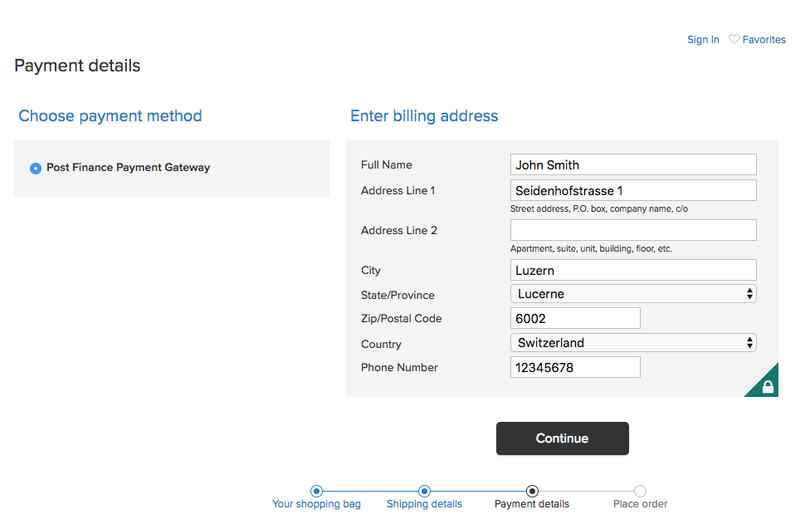 So if you sell products online on the Swiss market, you may want to enable that in your store. You do not have to care about keeping the sensitive information secure – everything will be done by PostFinance. Also, it is possible to adjust the layout of the payment page (upload your logo, change colors) to make it look like your store.